Pick this 2-in-1 mascara primer to upgrade your collection of makeup. 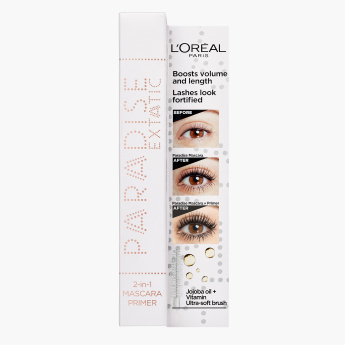 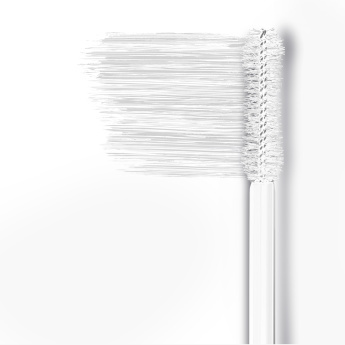 It boosts the volumising and lash-lengthening effects of mascara while it fortifies and strengthens lashes. 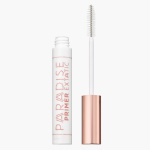 It is comfortable and easy to use and it also delivers the most pleasurable mascara application experience. 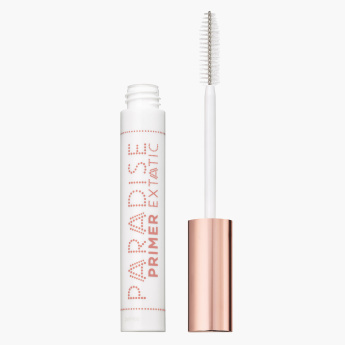 The nourishing formula with jojoba oil and vitamins makes lashes look stronger and leaves them feeling supple and soft.